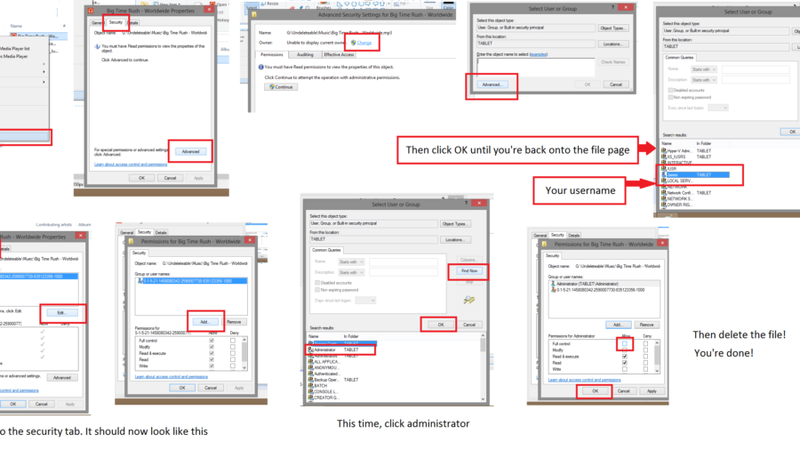 If you follow these steps, the file will be gone in no time! And don’t worry. It gets easier as you repeat the steps. Good luck! How much exactly has technology changed?